Many successful Indian businesses are those that have brought western technology and products to India. Very few have taken Indian products to the world. Uppma Virdi has taken the ubiquitous Indian Chai to foreign shores and created history. Upma Virdi, a 26-year-old Indo-Australian woman, has won the title of ‘Businesswoman of the Year’ by the Indian Australian Business and Community Awards. The most interesting thing about her accomplishment is that Virdi isn’t a tea stall owner or even a full time restaurateur, but a lawyer working in a Melbourne firm. 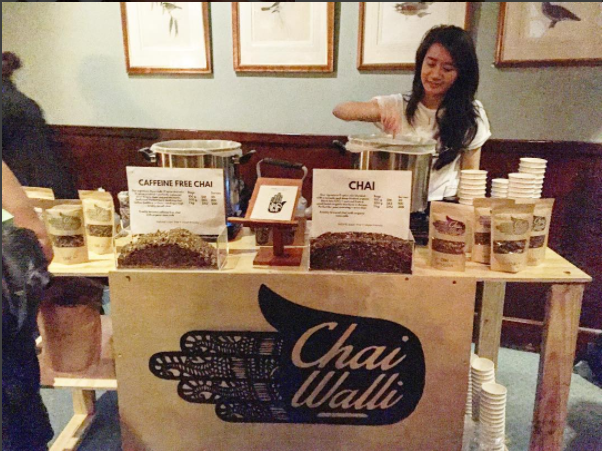 But her affinity for the favourite Indian beverage and nuanced tea-blending knowledge passed down from her Grandfather who was an Ayurveda expert, led to her starting a venture called “Chai Walli”. Under Chai Walli, Virdi sets up pop-up “Chai stalls’ at various locations in the city, apart from conducting ‘Art of Chai’ tea brewing lessons. Her brand of tea also sells across Australia. “My baby Chai Walli started as a complete accident + a little bit of fun from my law books. Fast forward a few years, a few arguments with my family for wanting to be a chai making lawyer, a lot of hard work and this happens haha!” Uppma says about her venture. 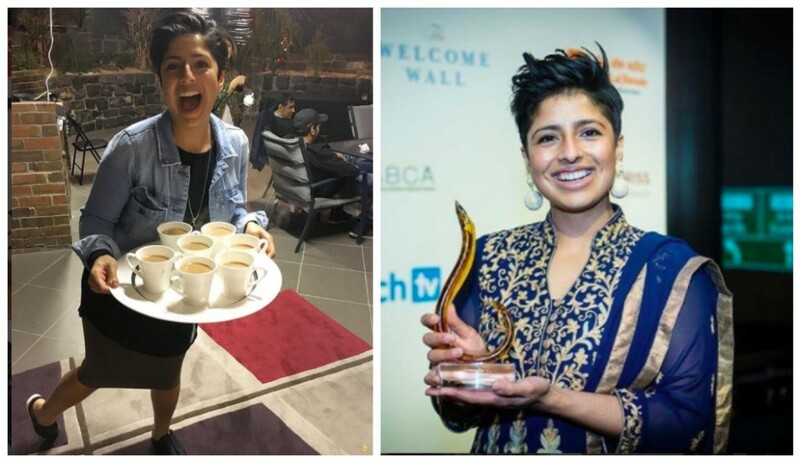 Her Facebook page and Instagram talk about all things tea, brewing and the Indian chai culture. She even had a mention about the famous Pakistani tea-seller who became an overnight success because of his unassuming good looks.